Norfolk is on the mid-east coast of England. It is a great place to visit for a holiday or a short break. Norfolk hosts many events, which people come from all over to visit. One of the biggest events offer is the ‘Royal Norfolk Show’. Norfolk is a very natural place to be with a lovely country side for people to visit, where you can bike ride, watch the wildlife and take countryside walks. Norfolk is the ideal place to take a break, and place to unwind & relax. If you are a shopper, then visit the city of Norwich or Yarmouth. These host a wide variety of shops, to suit any shopper’s needs. If you want a quiet place to relax, then visit the Forest in Thetford, which has a great family resort built around it. Here you can walk in the wood, and cycle on the provided cycle routes. There are varies stopping points with benches where you can eat lunch. 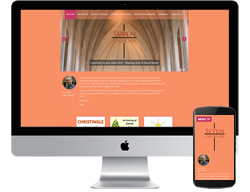 Red Dune Internet have designed several websites in Norfolk. 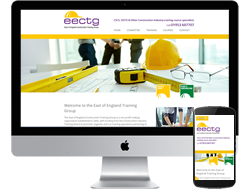 The East of England Construction Training Group is a non profit making organisation established in 2005, with funding from the Construction Industry Training Board to promote, organise and run training operations pertaining to the Construction Industry. First and foremost we aim to show Christ's love through our transformed lives. Building on the foundation of Christ we are reaching out in ways new and old. We learn to be even more welcoming and central to our communities. Be willing to challenge, lead people on in their faith and have the Good News at the heart of what we do. We learn to embrace the Spirit's gifts more, including healing, ministering to our community and schools. This website gives extracts from the above book, which is largely based on my collection and that of the British Library. Other Publications - tutors, albums etc. I am hopeful that the catalogue can be improved by comments from the public and I am more than happy to share information regarding this publisher. 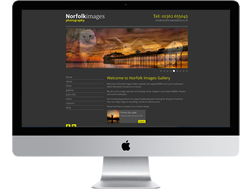 Norfolk Images Gallery is owned by Award winning Wildlife and Landscape Photographer Bill Pound who became a qualified member of The Royal Photographic Society in 1992 and has won several awards for his photography. Moving to Norfolk in 2009 from Henley on Thames and having keen interest in Wildlife both local and further afield and the largest selection of Owls on offer in Norfolk. 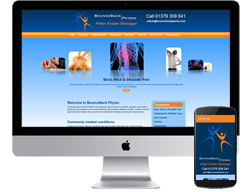 Physiotherapy at BounceBack uses physical approaches to promote, maintain and restore physical, psychological and social well being. BounceBack adopts a holistic, evidence-based approach which takes into account each individual's lifestyle and specific requirements. Some of the most common conditions we see are back and neck pain, sports injuries, work-related and postural disorders, musculoskeletal injuries and imbalances following trauma or surgery. During the initial assessment, your physiotherapist will discuss your condition and perform a comprehensive physical examination to identify the source of the problem. The diagnosis and prognosis will then be fully explained and treatment goals agreed. Treatment normally starts during your first session. Exceptionally Fine Butchers since 1965. 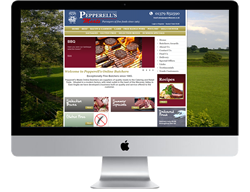 Pepperell's Meats are suppliers of quality meats to the Catering and Retail Trade. 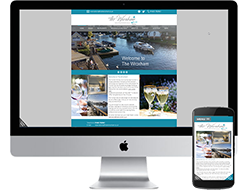 Situated in a modern factory with retail outlet in the heart of the Waveney Valley in East Anglia we have developed a business built on quality and service offered to the customer. 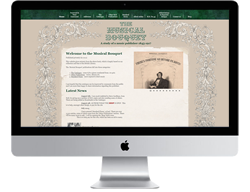 To see a few more of our current websites please view our websites page.